Perfectly moisturized and nourished hair with the upgraded formula! This deeply nourishing shampoo is enriched with pure organic Argan oil and is suitable for both natural and colored hair. 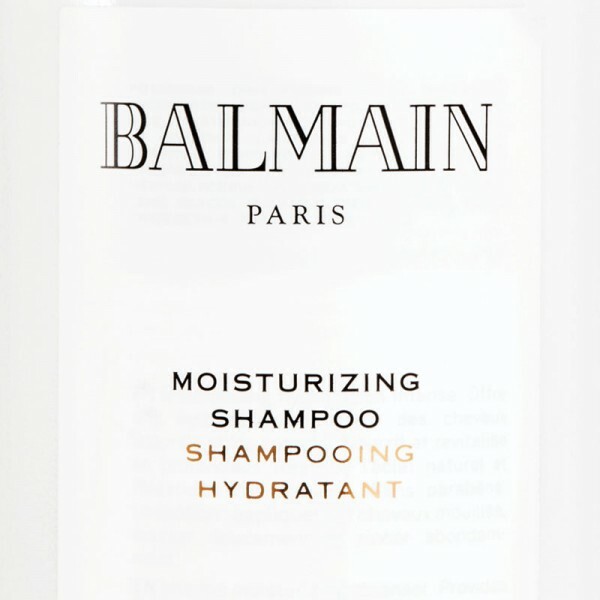 The shampoo creates strong, shiny and manageable hair and is intensely nourishing for the hair.